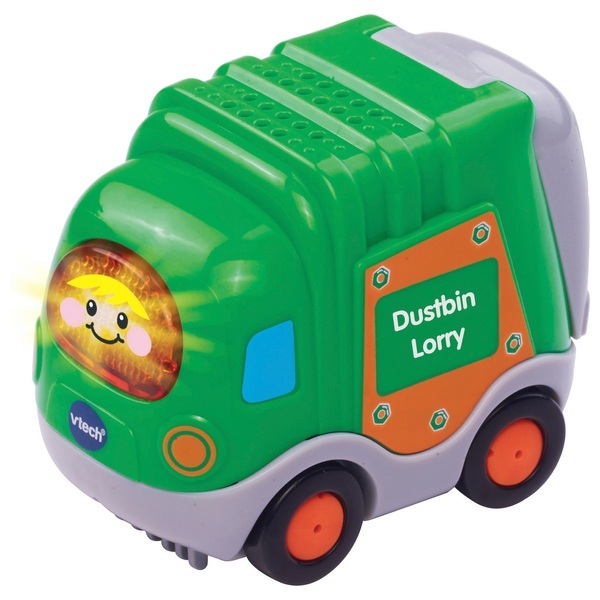 Vtech Baby Toot-Toot Drivers Dustbin Lorry is just the right size for little hands. It’s sure to keep your little one entertained with the light-up face button that triggers fun music and realistic sound effects. Push the Vtech dustbin lorry along for more fun reactions. It plays 3 sing-along songs and 6 lively melodies.